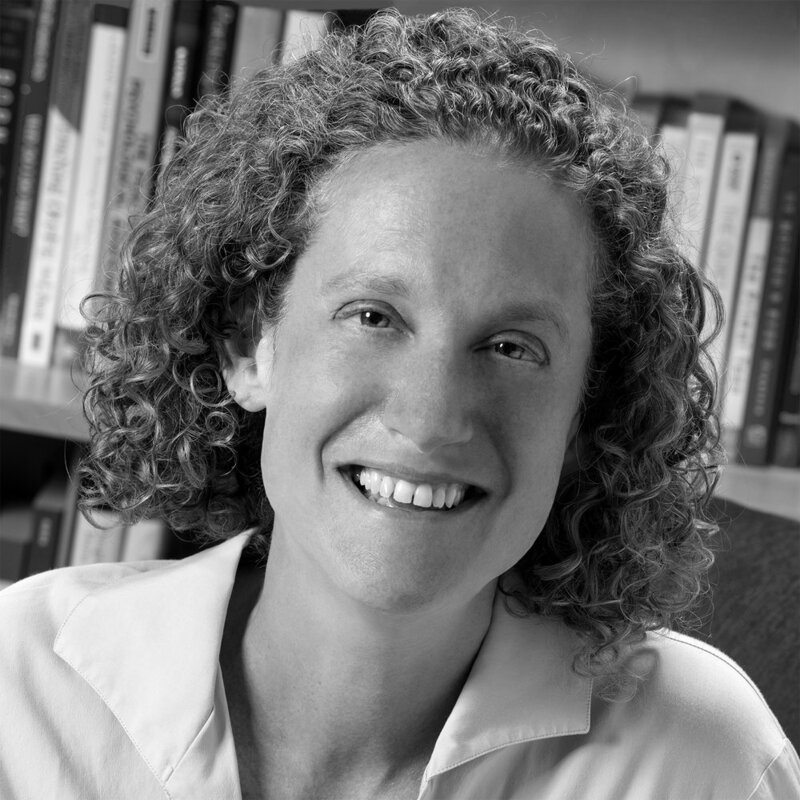 Dr. Deborah Offner is a clinical psychologist and school consultant in Newton, Massachusetts. Her areas of expertise include adolescent development and mental health, school & college counseling supervision, and professional development for K-12 educators. Dr. Offner is available to schools and non-profit organizations for guidance about student mental health, educational programming and institutional policy. In addition to working with faculty and school leaders, she presents to both parent organizations and student groups. Dr. Offner brings a developmental, psychodynamic and practical approach to her psychology practice. She collaborates closely with parents – and when indicated, educational institutions – while treating high school and college students. Dr. Offner publishes regularly on topics related to adolescent mental health and school life for both educators and parents. If you’re a teenager or parent of a teenager, before seeking professional help for a problem, you may just want information or general advice about mental health.